Just like years past, I had three primary fitness goals for 2017 around working out, activity, and diet. 2017 didn’t go quite as I would have liked due to a number of planned and unplanned circumstances. There was travel for work, an extended vacation, and the gym I frequent closed 3 weeks for remodeling. The loss of my furry companion in November didn’t help either. I’m not suggesting or saying that 2017 was a disaster, it just wasn’t as good as 2016. For 2018, I’m going to make a few minor adjustments, set a couple of stretch goals, and make it happen! Let’s take a look at 2017, and then set the goals for this year. This entry was posted in Life Journal and tagged Fitness on January 6, 2018 by Gregg Borodaty. 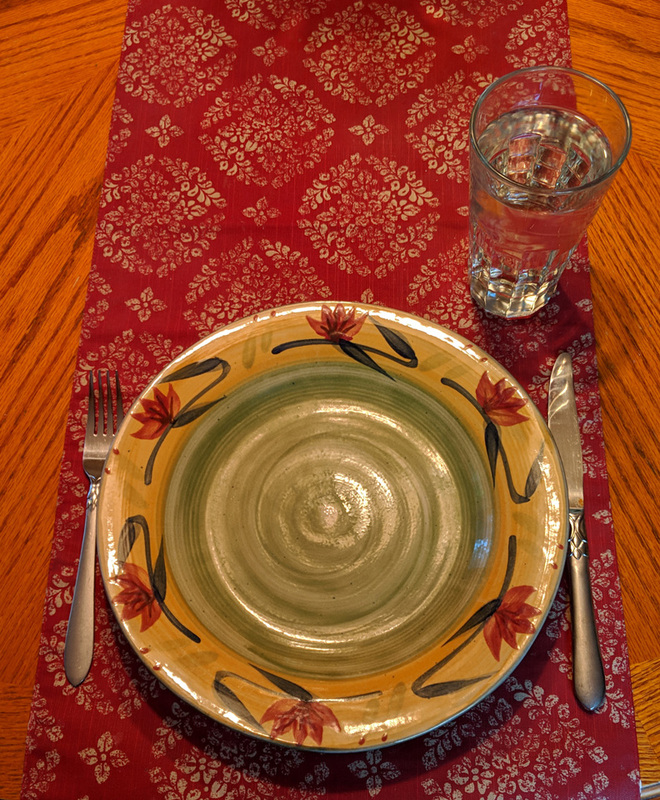 This is the third post of my personal experience with diet modification after reading books such as Wheat Belly, Grain Brain, Primal Body – Primal Mind, and It Starts with Food. 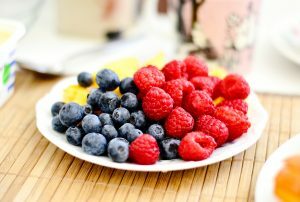 The other posts are Food as Medicine and Weight, it’s all about food, which you can read here and here. As mentioned in a previous post, this post is not medical advice. It is simply my personal experience which you may (or may not) find interesting. As part of my effort to eat healthier, cutting added sugars out of my diet was at the top of my priority list. Little did I know just how difficult this would be. I quickly learned that you had to be careful with anything processed, in a box, or sealed in a bag. When you buy something in that form factor, the question isn’t whether it has sugar. The question is how much. Here’s just one recent example that shocked me. To change up my routine and add some spice to my pistachio habit, I wanted to give salt & black pepper pistachios a try. When I saw them at Costco, I couldn’t resist and grabbed a bag. Midway through my first serving, something seemed…, well, off. In addition to the pepper seasoning, I was detecting a bit of a sweetness. I didn’t think much of it, but decided to check the ingredients. Bingo! Sugar. Now granted, it was pretty far down the ingredient list, and it wasn’t a lot. But we’re talking about pistachios. Why is there any sugar added? As it so happens, this is just one example of many. This entry was posted in Life Journal and tagged Fitness, Food on October 1, 2017 by Gregg Borodaty. A couple of years ago, I became interested in the link between food and health. What really set me off was when I noticed how much sugar went into everyday foods. For example, I was completely caught off guard when I realized that there were 20g of added sugar in a jar of tomato sauce, per serving! It really got me thinking about what the industrialization of food has done to our diets. Around that same time, I met someone during a technology meetup at my office. Somehow, the conversation turned to food, and we both lamented over the effects that processed food has over our body. He made a great comment, or observation if you will, when he said that we should treat “food as medicine”. His comment really hit home and got me thinking about our relationship with food. This entry was posted in Life Journal and tagged Fitness, Food on July 4, 2017 by Gregg Borodaty. I’ve been doing quite a bit of “body hacking” over the past year or so with my diet. My first effort was simply reducing the amount of sugar to see the effects on various weight and blood metrics. After sharing and discussing my efforts with my good friend Steve Hudson, he recommended Wheat Belly and Grain Brain, which encouraged me to monitor my carbohydrate consumption, particularly with regards to wheat. 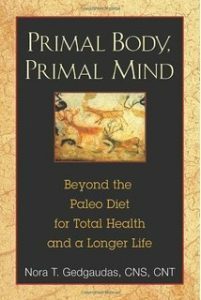 While I’m still in the midst of this diet experiment, I decided to read another book that Steve shared and recommended to me – Primal Body, Primal Mind: Beyond the Paleo Diet for Total Health and a Longer Life by Nora T. Gedgaudas. 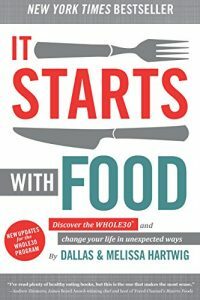 I wanted to read this book to see if there were any additional recommendations and ideas that I could add into either my diet or activity/exercise routines. 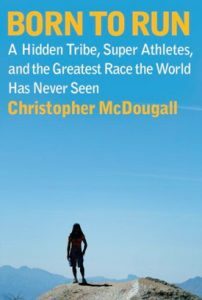 This entry was posted in Book Reviews and tagged Books, Fitness on June 26, 2016 by Gregg Borodaty. Over the past couple of years, I’ve come to believe that refined sugars are one of the worst things we can put into our bodies. When you investigate the nutritional value of sugar, high fructose corn syrup, and other sweeteners, you find that it’s zero, if not negative. These sweeteners are used to enhance food flavor and are highly addictive. They also create resistance to hunger suppressing hormones in the body resulting in the never-ending hunger cycles and insatiable pantry raids almost all of us have experienced. Food companies understand the flavor enhancement and addictive nature of the substance and employ food chemists to optimize the level of added sugars. Their job is to determine the right amount of sweetener to add that enhances flavor but doesn’t make it too sweet for our tastes. 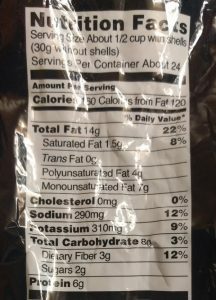 If you don’t believe it, just look at the amount of sugar per serving in something as benign as tomato sauce. Then start looking at nearly every processed or packaged food. If you’re eating it from a box or a bag, there’s a very high probability that some sweetener has been added to it. With this in mind, about 18 months ago I decided it was to take a stand against sugar. I didn’t eliminate all sugar, but I significantly cut back on how much sugar I consumed on a daily basis. I cut out my morning packaged orange juice routine, starting making homemade tomato sauce (which tastes way better than what you get out of a jar), and became aware of the sugar content of everything I was eating. When you start reading labels, you’re floored by how many things have sugar in them. Even things you would never suspect contain sugar, such as a box of whole grain crackers, have some type of sweetener added. What inspired me to run this experiment? I wanted to see if it would have any affect on my weight. It’s not that I was overweight, but I felt like I could afford to lose 5-10 pounds to get to a more optimal weight for my body type. I also wanted to see how it would affect my blood test results. Luckily, I decided to start having blood tests done annually when I turned 40, so I had six years of results to compare against. Here are the results from 18 months of limited sugar, and what’s next. This entry was posted in Life Journal and tagged Fitness on May 7, 2016 by Gregg Borodaty. At the end of last year, I was closing in on 1,000 miles of cardio activity. I needed about 30 miles or so to break the 1K mark, so I decided to ride the Marvin Braude trail with my oldest daughter Amanda the day after Christmas. The Marvin Braude trail starts at Will Rogers State Beach at Temascal Canyon Road and stretches all the way to Torrance Beach. It’s a great ride through Santa Monica, Venice Beach, Marina del Rey, El Segundo, Manhattan Beach, Hermosa Beach, and Redondo Beach. Having ridden it once before in September 2014, I figured some of the lessons learned would make for a smoother ride this time around. Unfortunately, things don’t always work out as planned. This entry was posted in Life Journal and tagged Bike Rides, Fitness on April 24, 2016 by Gregg Borodaty.